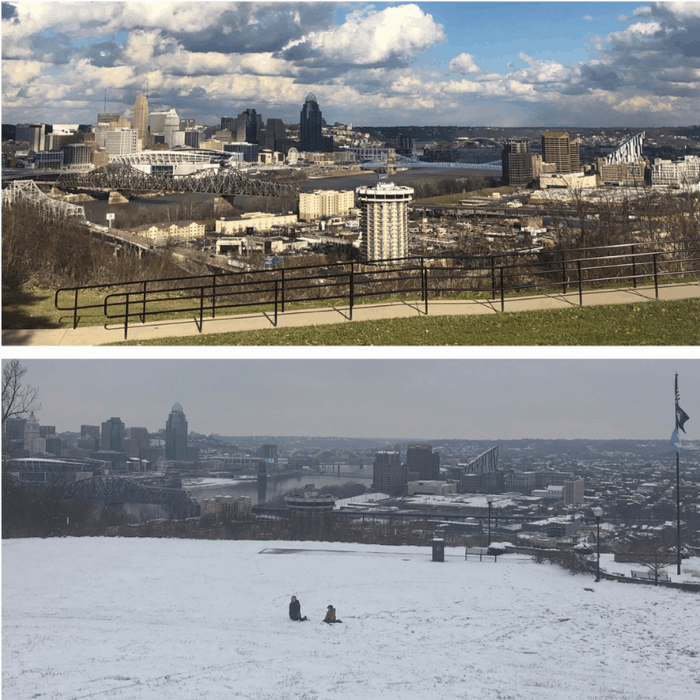 We’ve had a wild range of weather this January with shifts from 60 degrees on one Sunday, to snow on the next. Most people tend to stock up on bread and milk when they hear about an incoming snowstorm but it’s also a good time to take inventory and stock up on other essentials that you use daily as well. January is a great time to continue to focus on healthy habits that also include flossing every day and maintaining your overall oral health. You can earn 3x the Fuel Points at Kroger from 1/9-1/22 with select Crest products. 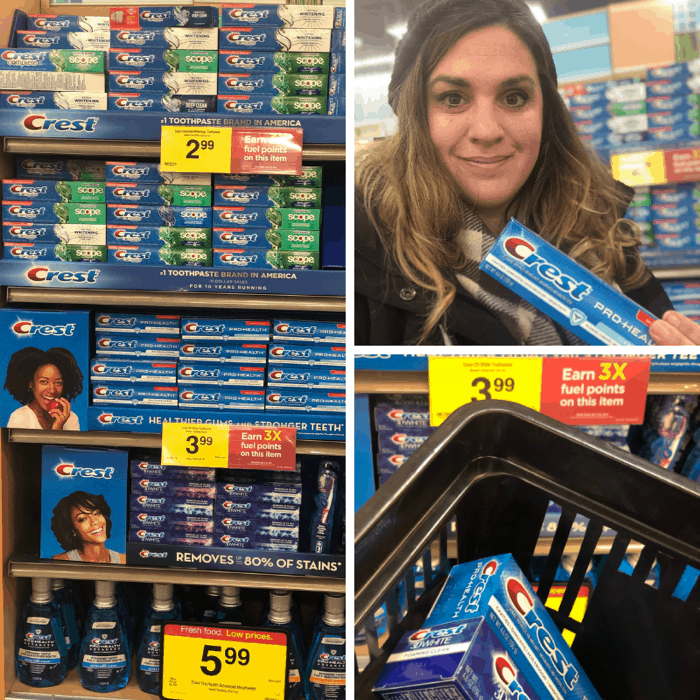 You are going to have to buy toothpaste eventually anyway so you might as well be rewarded when you make a great choice for your oral health and stock up. 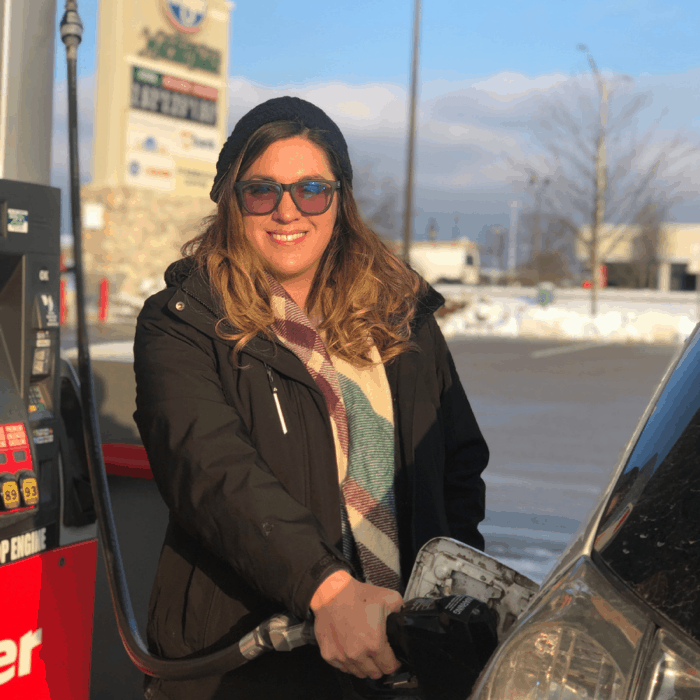 After you have stocked up on your essentials, enjoy your 3x Fuel point savings and fuel up at the Kroger gas station. With all of the money that you are saving don’t forget to take some time to enjoy the FUN that can come with winter weather. 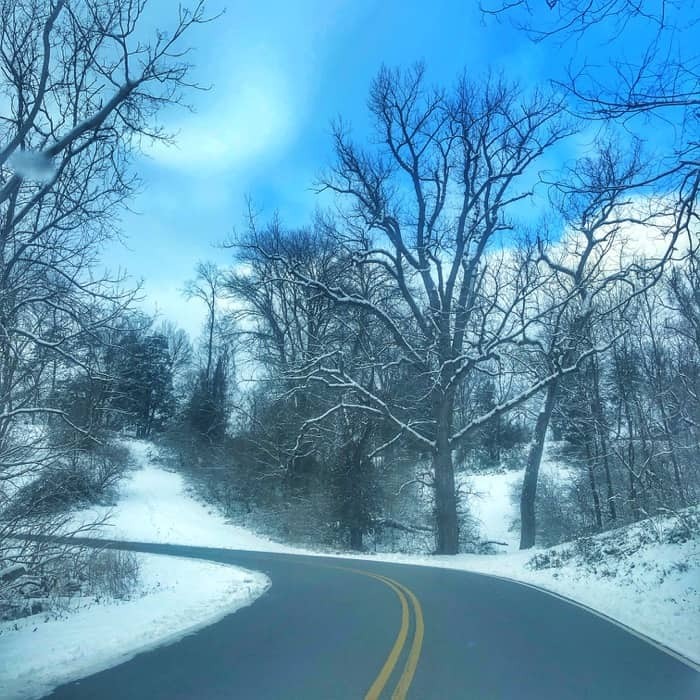 Drive to your favorite sledding hill. 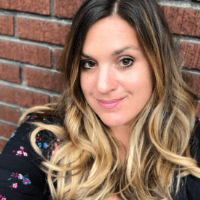 For our family, it’s Devou Park in Covington, Kentucky. 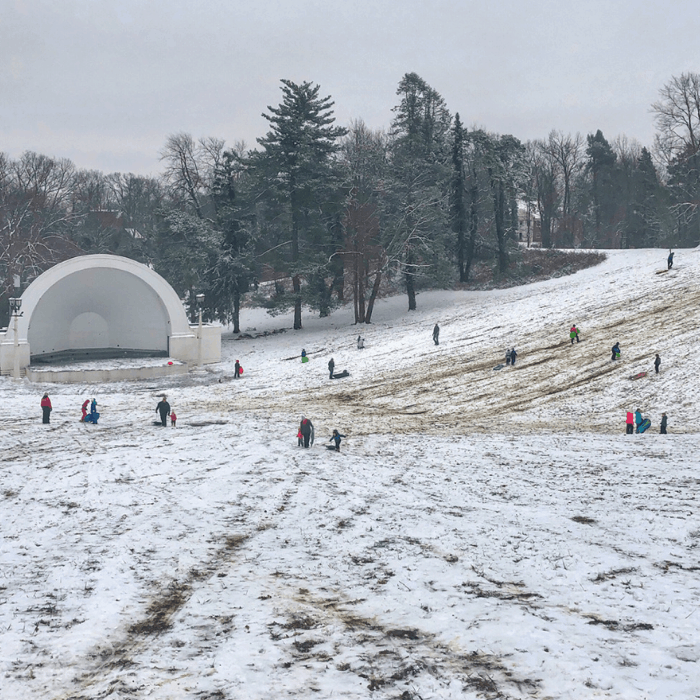 I went sledding there growing up as a kid and now it’s fun to watch my teenagers enjoy sledding with their friends….and their parents when they aren’t embarrassed to be seen with us. 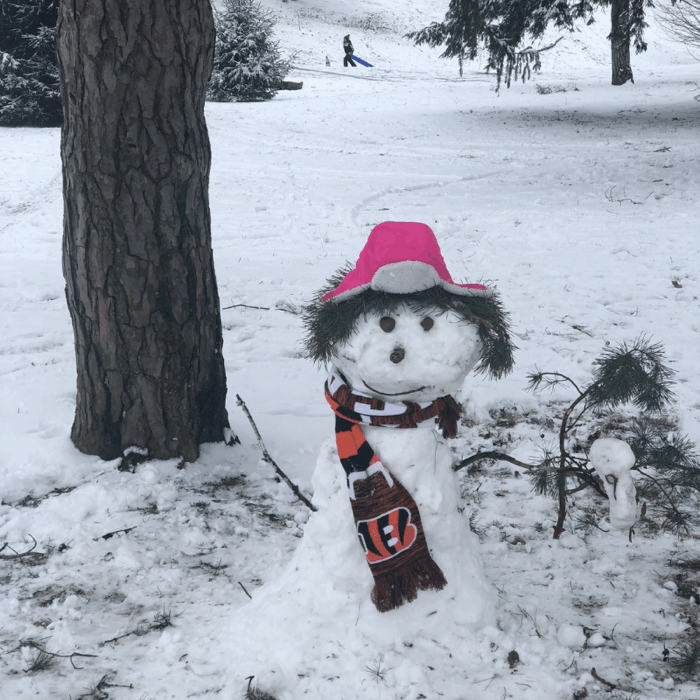 You never know when the next snowstorm will hit so make the most of it by building a snowman and adding your own creative flair. I really enjoy hiking in the snow because it’s extra peaceful and really beautiful. If you don’t want to get out of your vehicle you can take in the winter wonderland views from the comfort of your car. 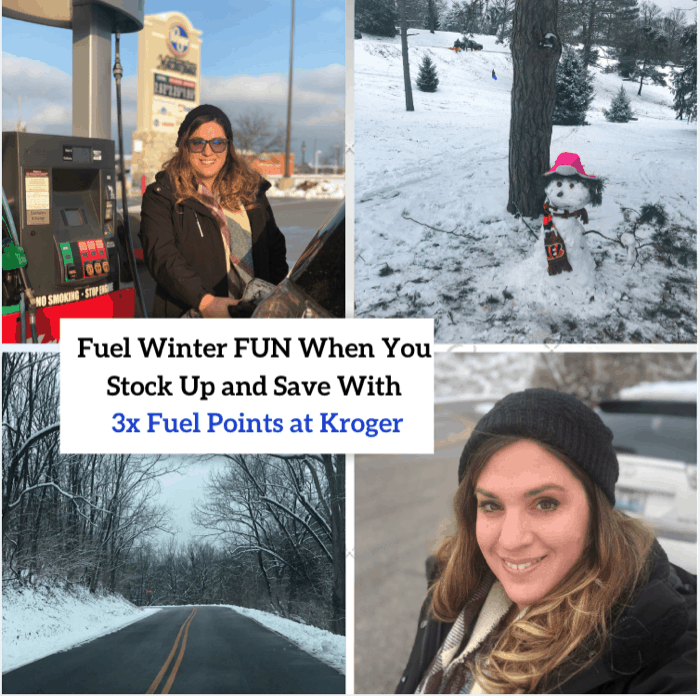 Make sure that you take advantage of the Kroger 3x fuel points from 1/9-1/22 on select Crest products so that you can save money and make time for more fun.